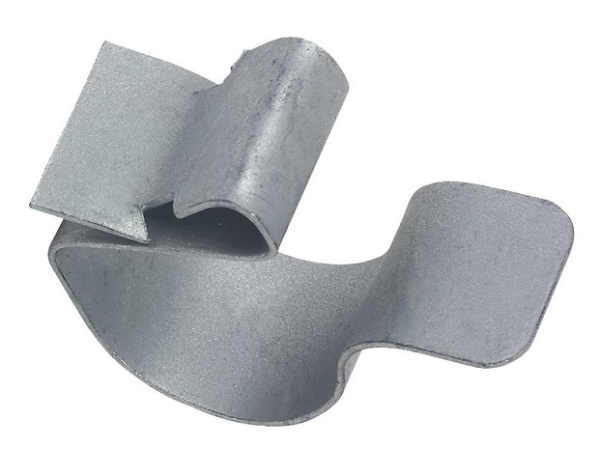 Edge Clips allow for the easy support of cables from flanges, requiring just a hammer to install. Available in sizes 8-9mm up to 20-24mm to suit flange sizes 2-4mm, 4-7mm and 8-12mm. For the easy support of cables from flanges.